Lambeth bike shop Brixton Cycles is featured in the latest Guardian Bike Blog. The shop opened as a workers' cooperative in Coldharbour Lane in Brixton in 1983 and is shortly to celebrate its 30th anniversary. 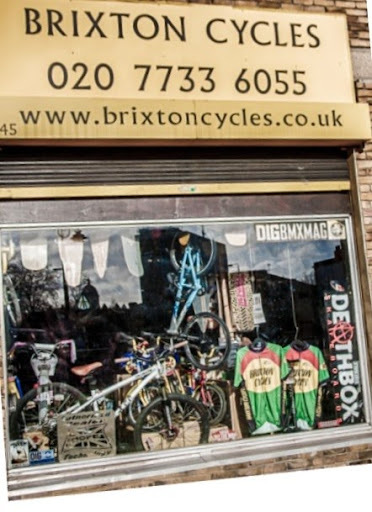 Many of us in Lambeth have benefited from the services of Brixton Cycles over the years enjoying the friendly advice, range and bike repairs available first in Brixton and now at their Stockwell Road location. Brixton Cycles at 145 Stockwell Road, SW9 is open six days a week 9am - 6pm and offers discounts for LCC members.